Arsenal will look to defend a 4-1 first leg lead when we take on CSKA Moscow in the Europa League quarter-finals tonight. Here is the team I would like to see Arsene Wenger select…. Ospina misses out once again due to an ankle injury so Cech will start between the sticks with Macey on the bench. 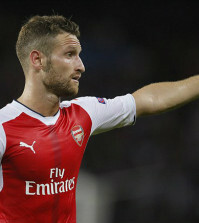 Koscielny was rightly rested at the weekend so he’ll be fresh to return to the heart of the back four. Chambers struggled against Southampton and while Mustafi was badly at fault for their opening goal, I’d still go with the German tonight. 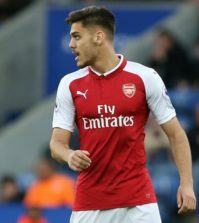 Bellerin will obviously start at right-back once again while Monreal is expected to be recalled at left-back in place of Sead Kolasinac after being rested on Sunday. 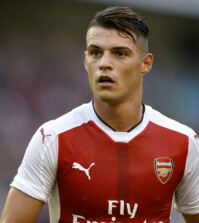 Xhaka has not travelled to Russia after being struck down with the flu so Elneny is the only viable option in the holding role as Maitland-Niles continues to nurse a muscle injury. This should be a good game for Elneny as hopefully he’ll be instructed to just sit in front of the back four, break up play and keep things simple when in possession. Ramsey was given a breather at the weekend so no doubt he should come back in to the midfield and I’d play him alongside Elneny but give him the license to get forward when possible. Wilshere was a second half substitute against Southampton so he should be recalled and I’d deploy him in a slightly more advanced role in front of Elneny and Rambo. 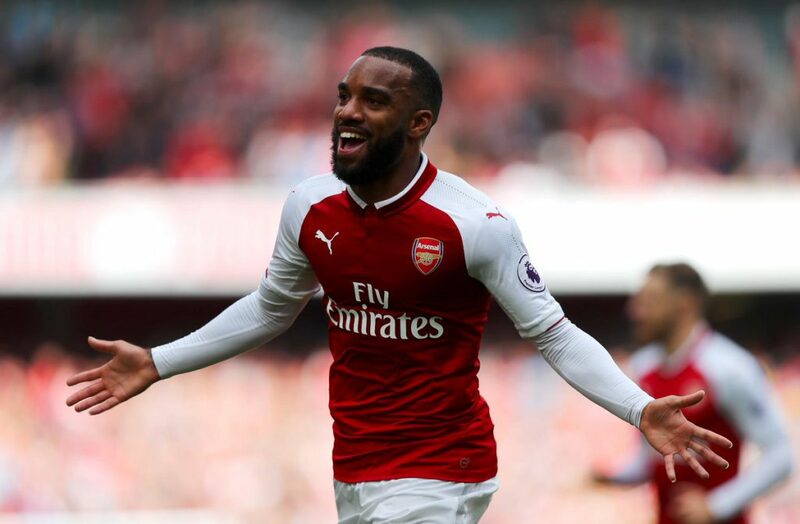 Aubameyang is obviously ineligible in the Europa League so Lacazette will start up front and hopefully he’ll be in confident mood after scoring twice against CSKA in the first leg. Ozil will start in attack and he should be refreshed after being rested at the weekend so let’s pray he reproduces the kind of performance he put in during the first leg as he was outstanding at the Emirates. However, Mkhitaryan has sadly been ruled out for the rest of the season [unless we make the final] after damaging knee ligaments so we have a void needing to be filled in attack. 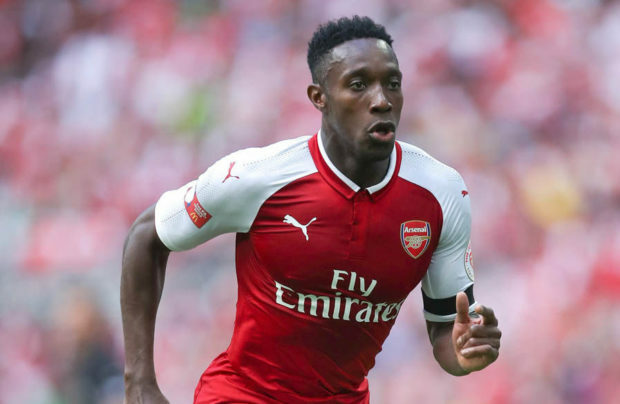 Iwobi played well at the weekend and he may offer us more defensive solidity if he started but I’d go with Welbeck as he produced his best performance of the season by scoring two goals against the Saints on Sunday.